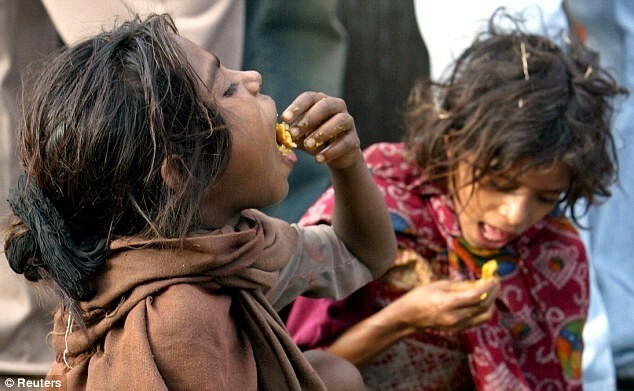 Poverty is when someone lacks the standard amount of money or possessions. Someone living in extreme poverty lacks basic everyday needs such as water, food, clothing, healthcare, education, and shelter. 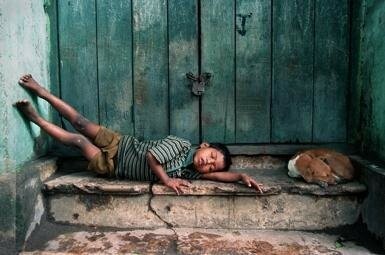 More than 300 million people in India live in poverty, over 3 billion worldwide, with 1.3 billion in extreme poverty, living on less than $1.25 a day. 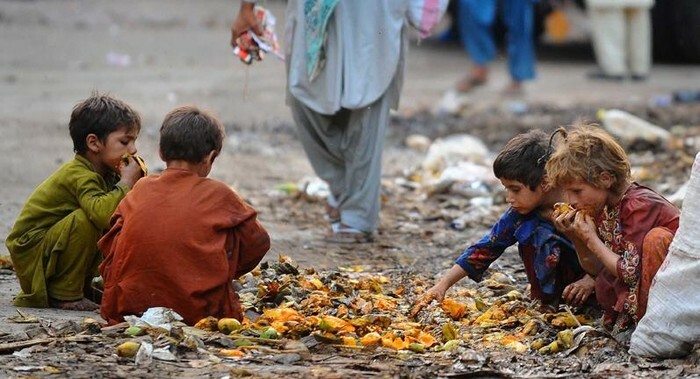 Some of the main causes of poverty are a changing economy in a country, caste systems (where someone is born into an economic state and they are given certain jobs to choose from), environmental problems, lack of education, and diseases such as AIDS and malaria. The main economical causes are low agricultural activity, lack of jobs and employment openings, unfair and unequal land distribution, and a decline in local industries. Lack of motivation are also causes of poverty, however, that is on the people who refuse to work, not the economy. Anyone can live in poverty, but certain groups are especially vulnerable. Women are the most disadvantaged people in the Indian society and are more vulnerable to HIV and AIDS, with about 40 percent of people in India living in poverty being women in 2008. About 5.7 million people in India in the 15-49 age range live with AIDS. 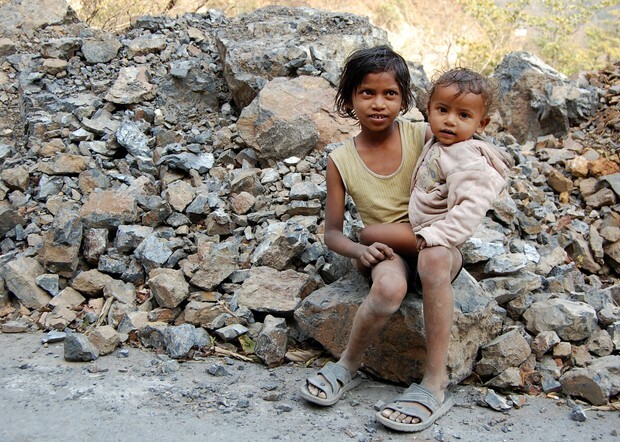 An estimated 1 billion children worldwide live in poverty, which is about one in every two children in the world. How do people in poverty live? About 750 million people in poverty lack access to clean drinking water, and it kills about 2,300 people per day. 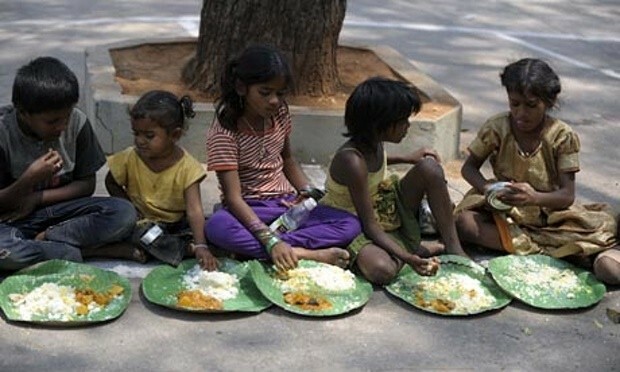 In 2011, over 160 million kids under 5 had stunted growth due to improper nutrition. Most people living below the poverty line have a steady diet of rice and beans. Many people in poverty have to walk miles for water and don't eat breakfast.